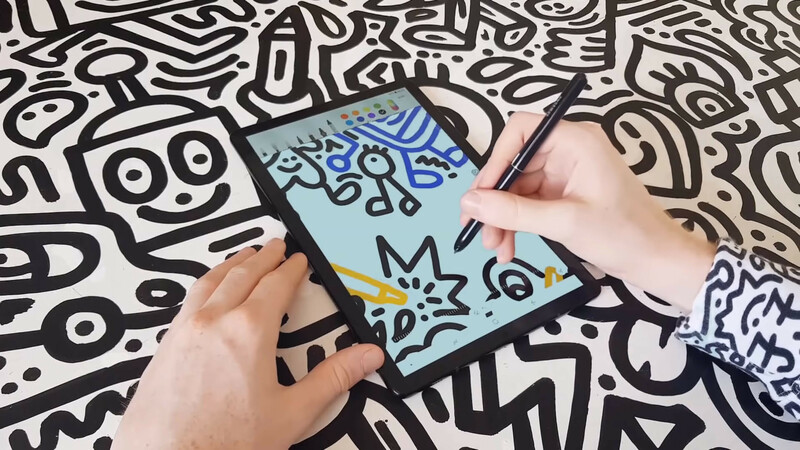 Today, Samsung announced the Galaxy Tab S4, and the firm has made some significant improvements in the realm of productivity. 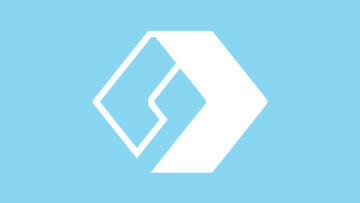 DeX was a feature that launched with the Galaxy S8, allowing users to plug their phones into a monitor and use it as a PC. Now, DeX comes to tablets in the Tab S4, so when you connect the Book Cover Keyboard, you get that experience on the 10.5-inch display. The feature can also be launched on its own, in case you wanted to use your own Bluetooth keyboard or something. It also comes with a built-in S Pen, clearly positioning the device alongside of a 10.5-inch iPad Pro. 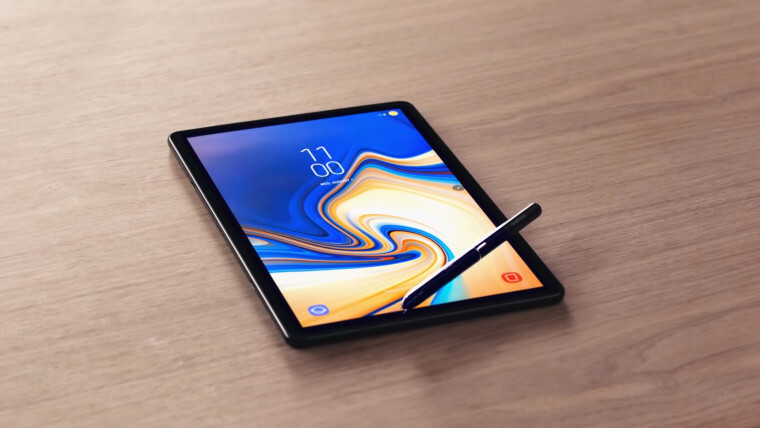 "At Samsung, we believe tablets play an increasingly important role in making lives easier and improving the mobile experience for everyone," said DJ Koh, President and CEO of Samsung Electronics. 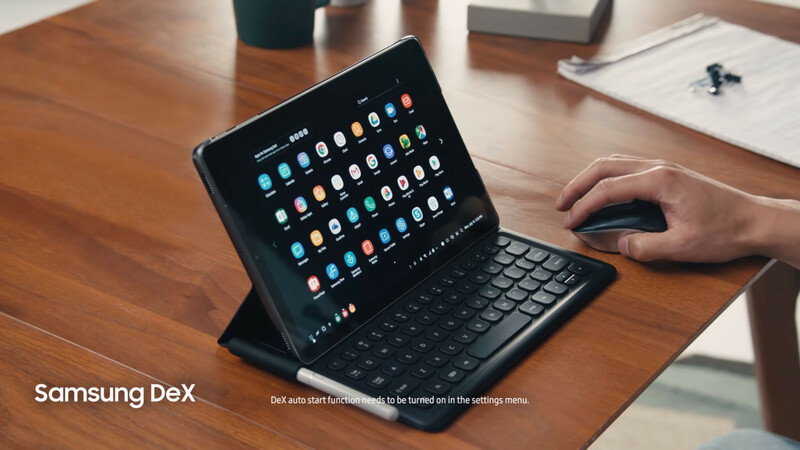 "With the Galaxy Tab S4, we’re introducing a premium tablet, equipped with Samsung DeX that helps consumers perform their absolute best wherever they go. 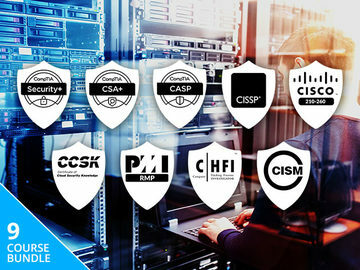 We look forward to providing our customers with a sense of leisure and comfort knowing that this new addition to our ecosystem of connected devices is also packed with features to help them stay entertained." The Super AMOLED display comes in at a 2560x1600 resolution, giving it a 16:10 aspect ratio. The audio is tuned by AKG and Dolby Atmos, so while the Tab 4 adds productivity features, it should excel at media consumption as well. 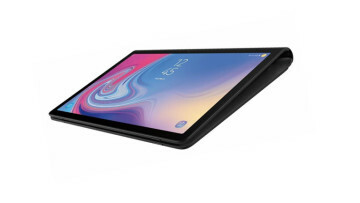 The Galaxy Tab S4 comes with a Qualcomm Snapdragon 835 chipset, which has an octa-core CPU, with four clocked at 2.35GHz and the other four clocked at 1.9GHz. There's an LTE model, and since it has a Snapdragon X16 modem, it will support gigabit download speeds, if your carrier supports it in your region. The battery is a massive 7,300mAh, and you can have it configured with 4GB RAM, and either 64GB or 256GB of internal storage, which is expandable by up to 400GB micro-SD. 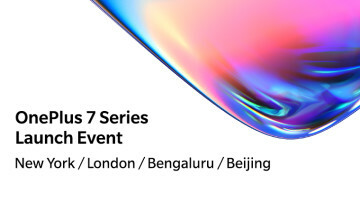 The Samsung Galaxy Tab S4 will be available on August 10. The Wi-Fi-only model will start at $649.99, available from Amazon, Best Buy, and Samsung.com. 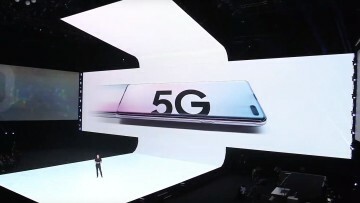 The company didn't list a price for the LTE model, but said that it will be available on Verizon, and then Sprint and US Cellular later on this year. 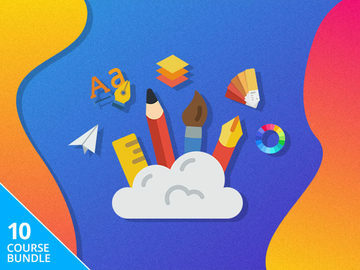 The Book Cover Keyboard will cost $149, but you'll get $50 off with the purchase of a Tab S4 through September 8.